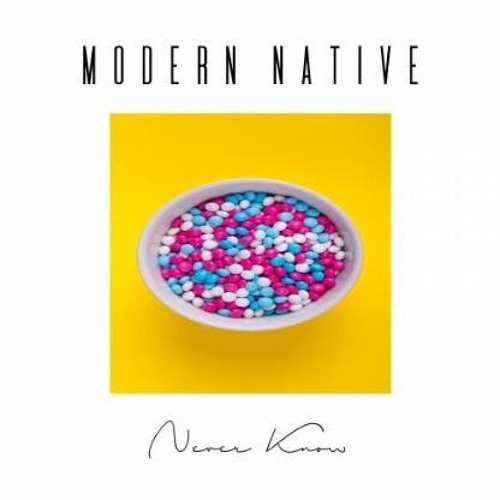 London-based singer, songwriter and producer Modern Native has just unveiled his powerful new single Never Know. If you're into 80's-tinged indie-pop music then you will love this one. Never Know is packed with soaring electric guitars, infectious riffs, groovy synths and a punchy beat. I am loving the energy of this song which will transport you to the 80's golden era of pop music. To craft this gem Modern Nature drew inspiration from Prince, Michael Jackson and Stevie Wonder, mixed with the likes of Fickle Friends and 1975. Stream Never Know below!